The mission of the House of Compassion is to reach out with the love of Christ through practical acts of love in our soup kitchen, supply closet and client assistance program. 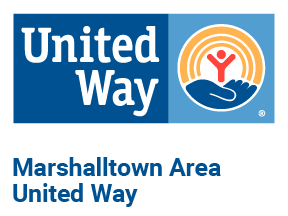 United Way funds meet one third of the $30,000 annual budgets for the client assistance program. This program provides $100 per year in prescription and dental assistance to families and also assists with one time expenses that are barriers to housing and employment. Our goals are to meet immediate needs so that no one goes without emergency medicine or dental care; to assist clients in need of proper identification (IDs and birth certificates) for housing and employment and help clients to obtain education and language skills to help them reach financial independence. Our program serves anyone who lives in Marshall County with a picture ID and income under 133% of federal poverty level. Participants include immigrants and refugees.